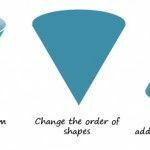 If you need high quality and 3D Pyramid Illustrations for your presentations then the pyramids toolkit provided by PresenterMedia can be very handy. 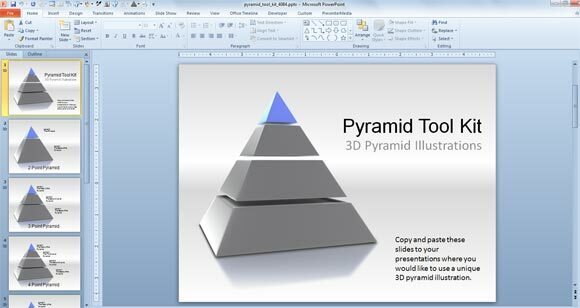 This pyramid template for PowerPoint contains five slides that you can copy and paste into your own business PowerPoint presentations. 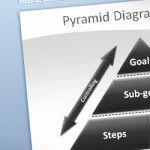 Each pyramid under this PowerPoint pyramid template for Microsoft PowerPoint 2007 and 2010 is in a separated slide so you can easily copy and paste it into your own presentation. You can add text to the base of the pyramid, the top of the pyramid or any other internal level. 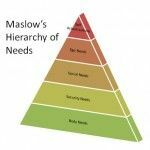 You can use this kind of pyramid PowerPoint graphics to represent different existing models like Maslow’s Pyramid of Needs or a Goals Pyramid template in a business presentation. 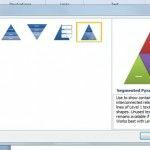 If you have the free PresenterMedia plugin for PowerPoint then you can easily download this template inside PowerPoint and instantly download PPT templates for PowerPoint 2007, 2010 and 2013.